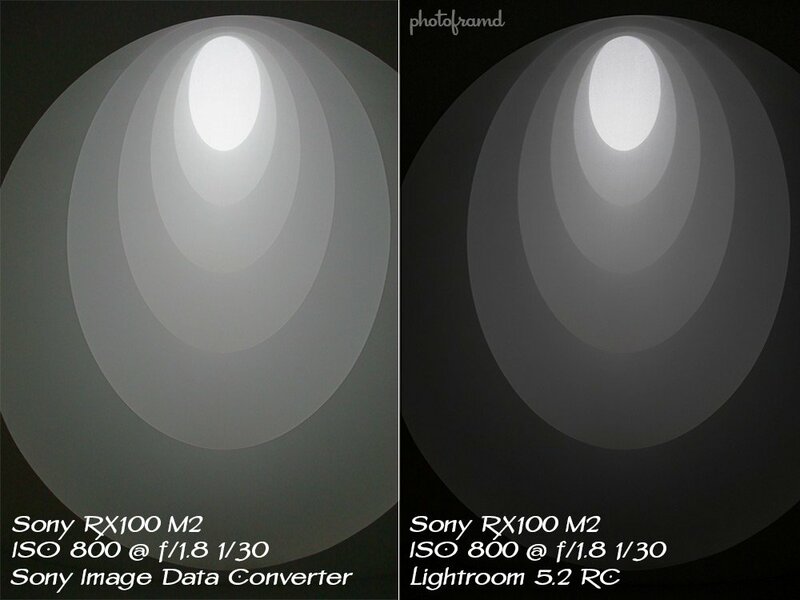 Home »Photography»Adobe Lightroom 5.2 RC vs Sony’s Image Data Converter – which one handles Sony RX100 M2 Raw files better? 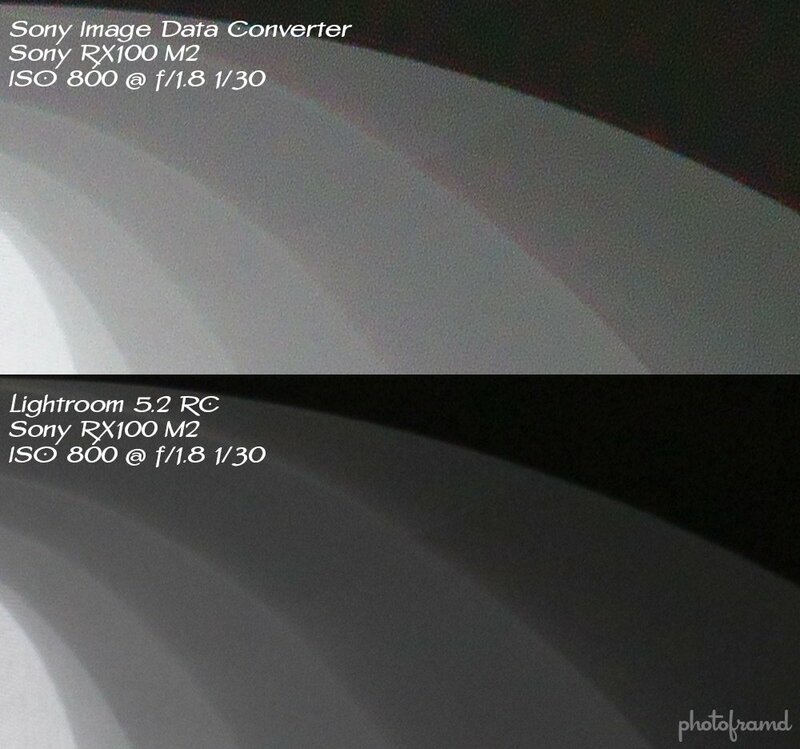 Adobe Lightroom 5.2 RC vs Sony’s Image Data Converter – which one handles Sony RX100 M2 Raw files better? The Sony RX100 M2 is currently in stock at both Adorama and B&H Photo.